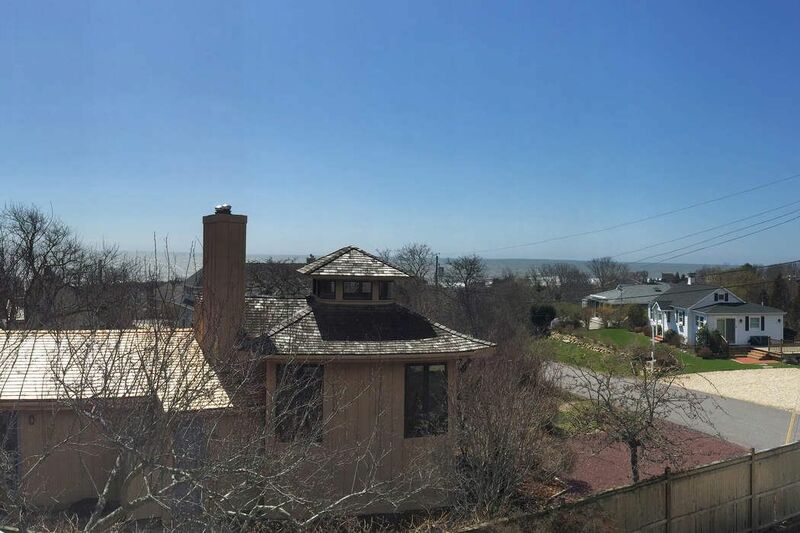 22 Bryan Road, Montauk, NY 11954 | Sotheby's International Realty, Inc. 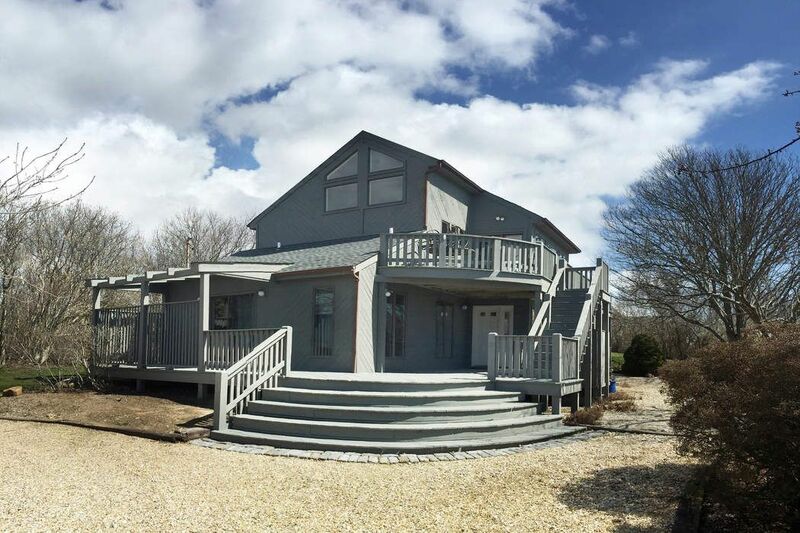 This 4 bedroom, 2.5 bath contemporary sits high on a hill with ocean views on the horizon and is a short walk to the beach. 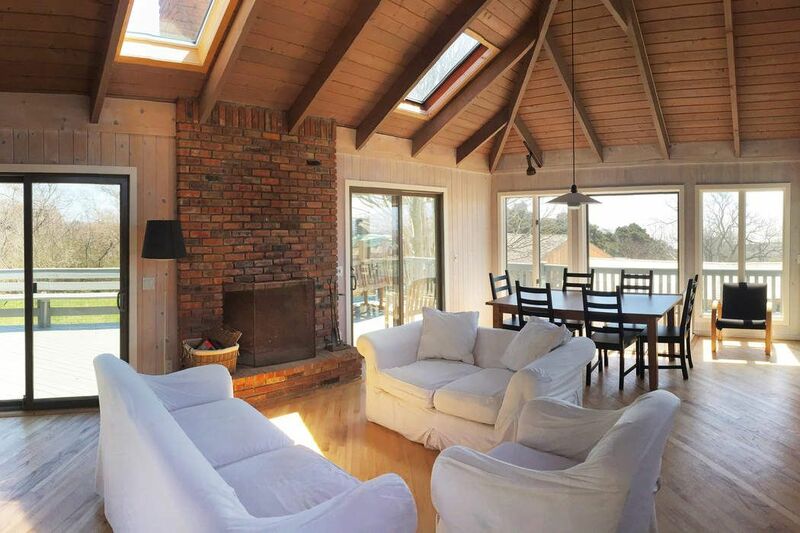 A spacious, bright second floor living room with open floor floor plan, vaulted ceilings, skylights and tall windows make the most of those views and the southern light. 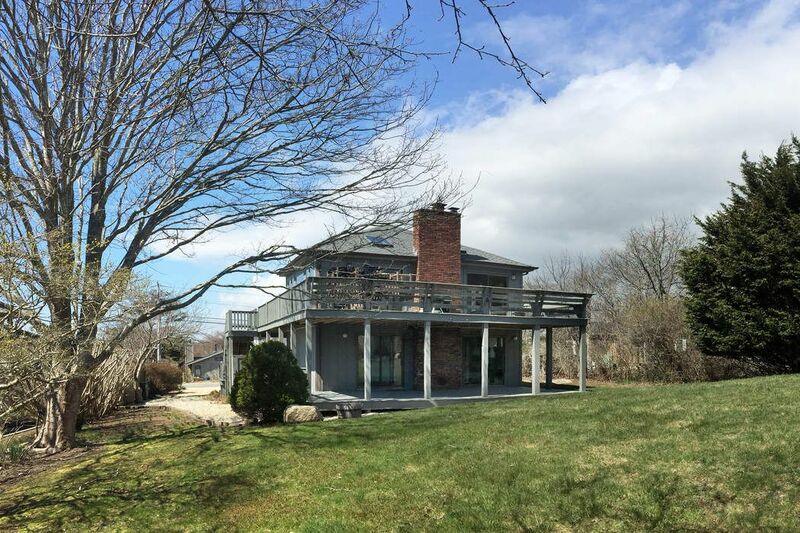 A wrap-around deck offers additional room to enjoy and entertain outdoors. 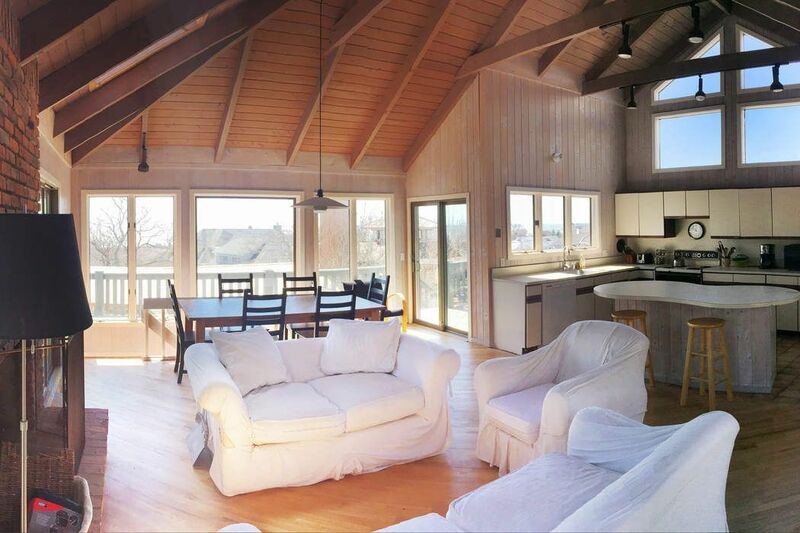 This rental includes all the amenities you would expect from a great vacation home to make your stay in Montauk a memorable one.